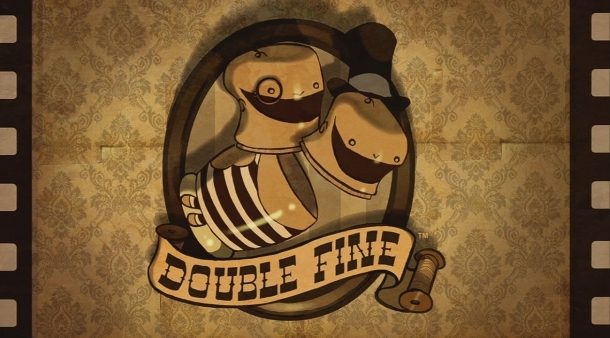 Costume Quest 2 is an RPG developed and published by Double Fine Productions for Linux, OS X, PC, PlayStation 3, PlayStation 4, Wii U, Xbox 360, and Xbox One in October, 2014. Candy-crazed crusaders Wren and Reynold must once again protect Halloween from untold horrors, having come armed with a new batch of costumes that they will wear to transform into giant super powered fantasy Hallowarriors. 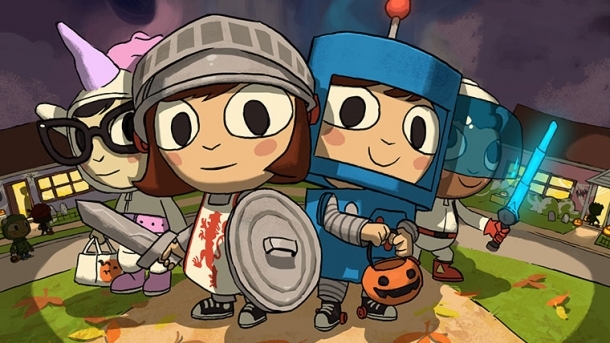 The following pages detail various media released for Costume Quest 2.